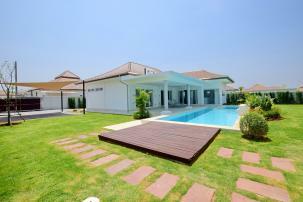 Superb Opportunity! 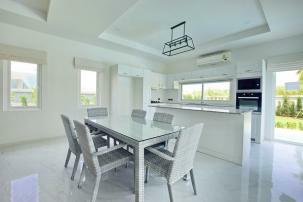 This nearly completed house inside popular Mali Prestige housing project is available for sale. 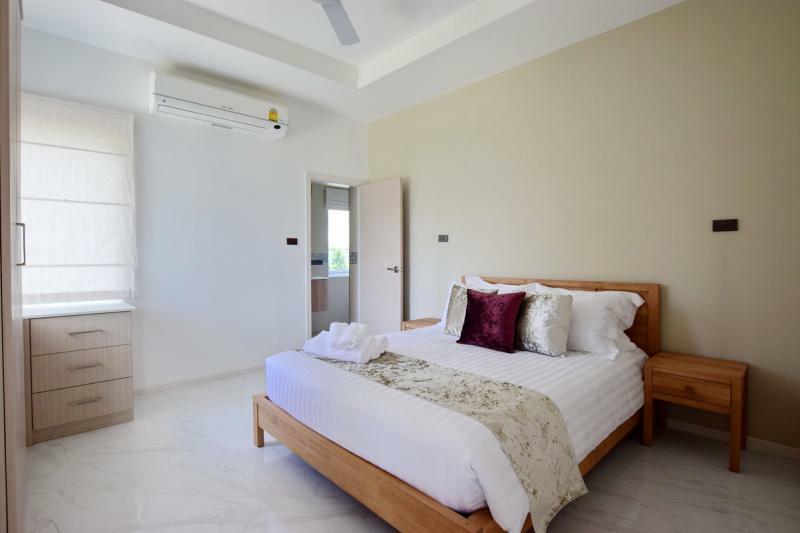 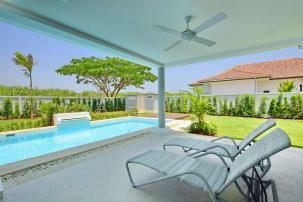 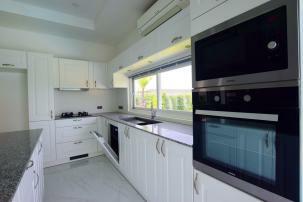 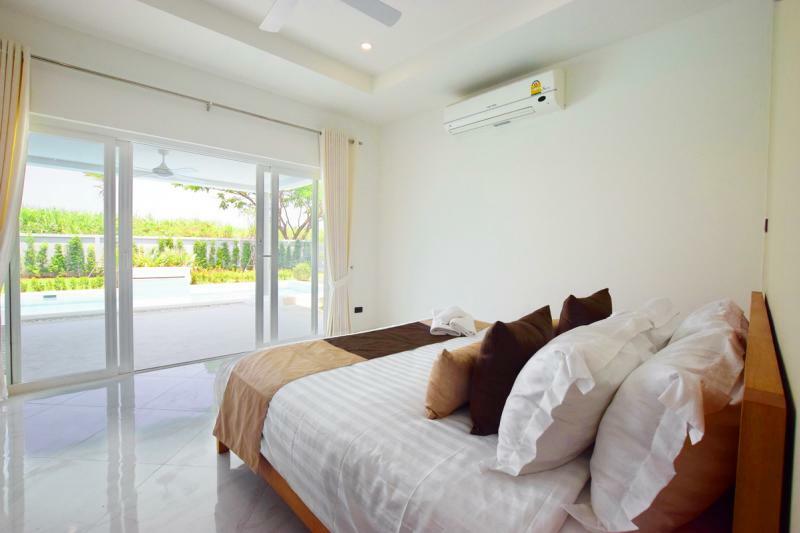 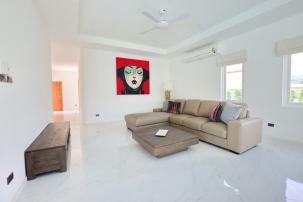 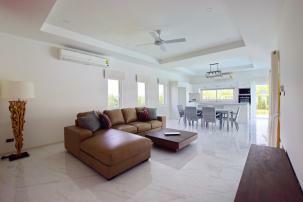 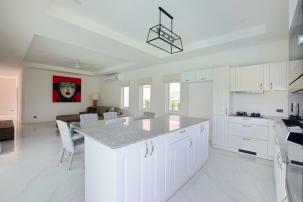 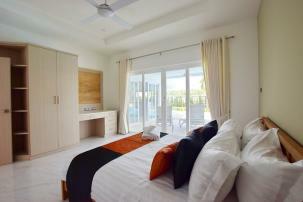 The project is all sold out, and it is developed by one of the most successful and reputable developers in Hua Hin. 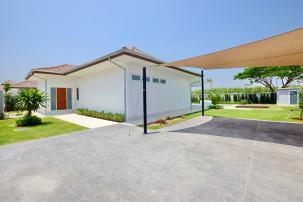 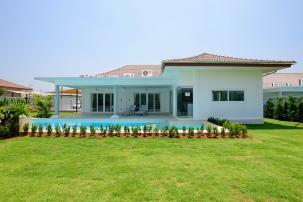 The house is 90% completed and sits on large 830 sqm premium plot. 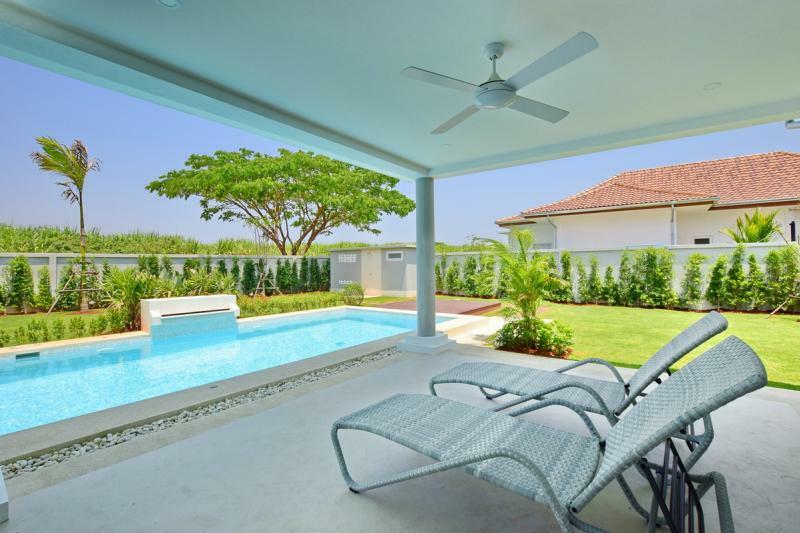 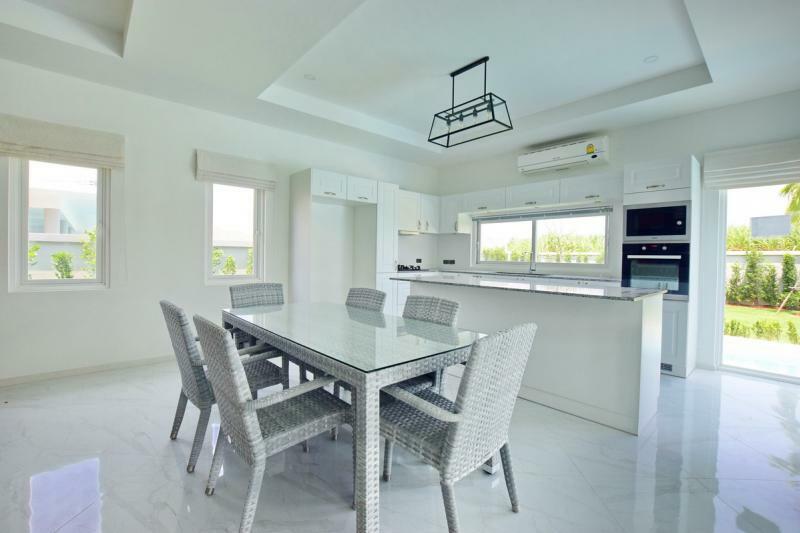 The house is the largest 3 bedroom type (Lilawadee) which gives very spacious open kitchen and living area as well as large covered terrace. 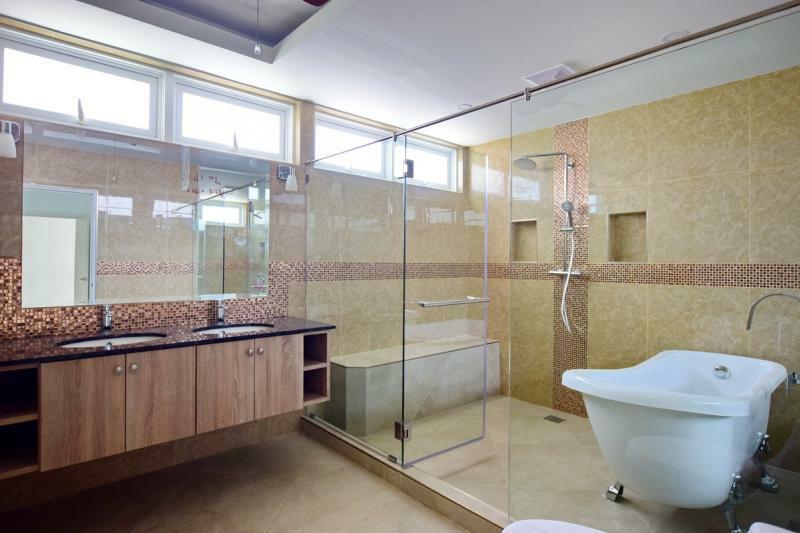 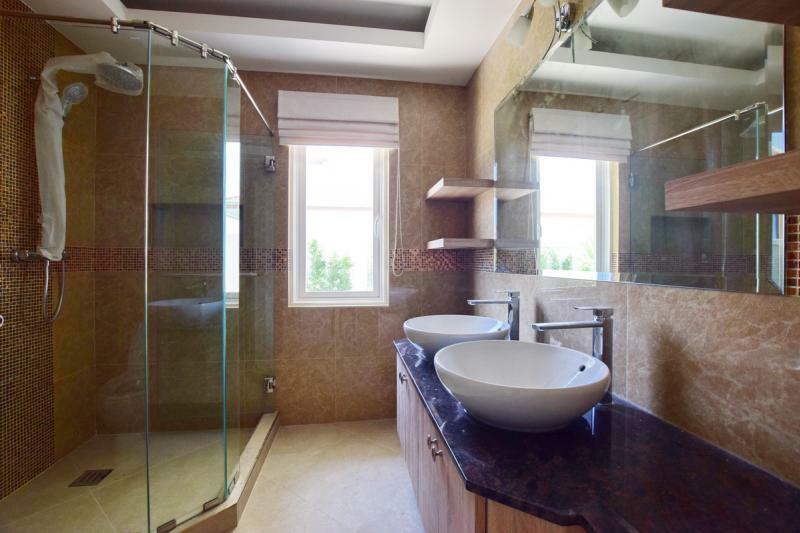 The house shall come fully furnished, and there are some upgrades including master bathroom.